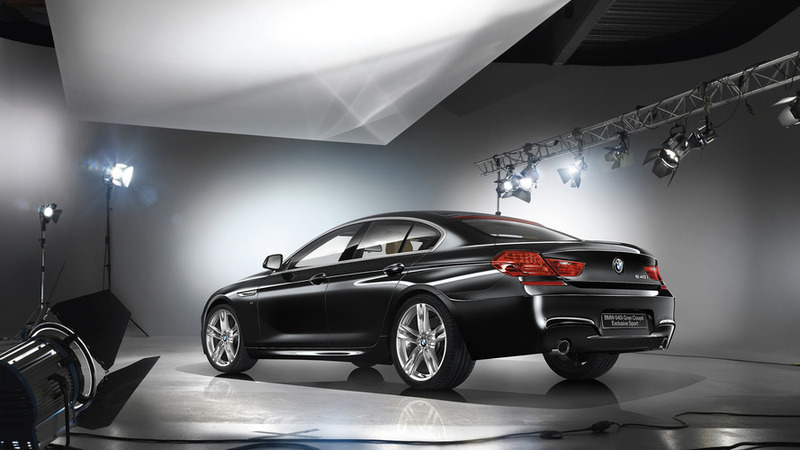 Are you getting used to the idea of a 6 Series GT? Arguably one of the most controversial BMWs in modern times, the 5 Series Gran Turismo is no more. Well, sort of. It’s being replaced by a new model that has been bumped to the 6 Series family and was sent recently to Sintra, Portugal for its international media launch event. On this occasion, BMW has decided to drop an extended photo gallery with the same 640i xDrive version illustrated when the car received its world premiere back in June. While looks may very well be subjective, perhaps we can all agree the new 6 Series GT has a much better exterior design than its predecessor plagued by a bulky and ungainly rear end. That being said, some will still question BMW’s decision to have such a model in its expansive lineup, but the company certainly has done the math and believes the more practical and roomier 5 Series has a viable business case behind it. 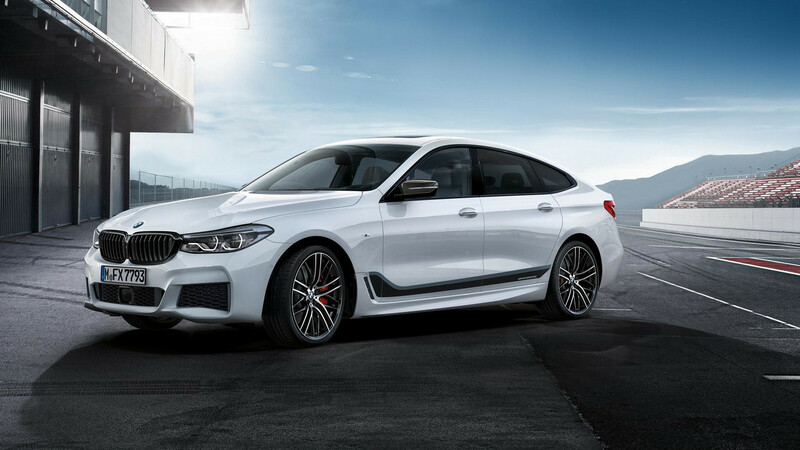 Should you be willing to spice up your 6 Series GT, BMW will be more than happy to sell you its newest gran turismo with the array of M Performance bits shown below. 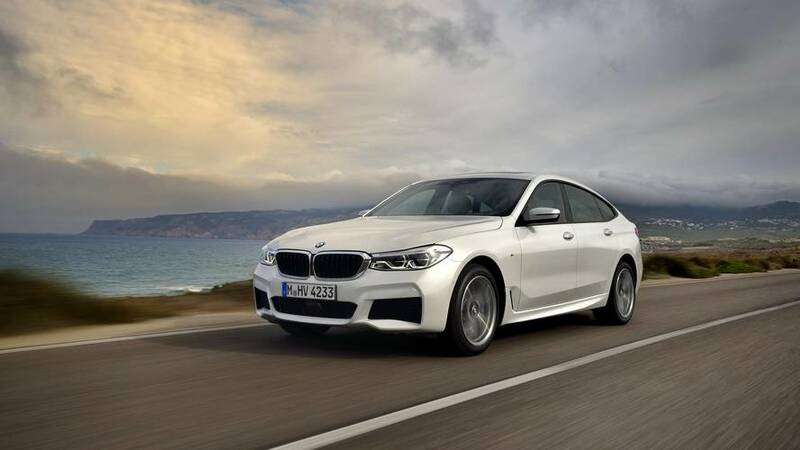 Depending on where you live, the 6 Series GT will be available in the aforementioned 640i specification with a six-cylinder 3.0-liter engine and a pair of turbochargers to push out 335 horsepower (250 kilowatts) and 332 pound-feet (450 Newton-meters) in both rear-wheel drive and xDrive versions. It’s the only mill available in the United States where it comes as standard with the grippy AWD layout. Europeans will be able to order beginning with November the 640d variant, also with xDrive right from the start. This one uses a 3.0-liter diesel rated at 315 hp (235 kW) and a more than generous 501 lb-ft (680 Nm). 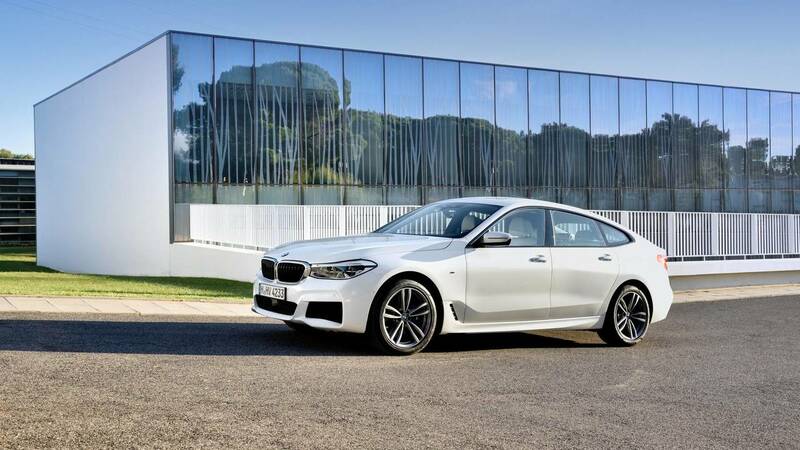 BMW will also sell its new arrival in a lesser variant with a smaller 2.0-liter gasoline unit powering the 630i where the four-cylinder unit is going to develop 254 hp (190 kW) and 295 lb-ft (400 Nm). Rounding off the lineup is the 630d with or without xDrive and providing 261 hp (195 kW) & 457 lb-ft (620 Nm) thanks to its straight-six 3.0-liter diesel. The most important market for the defunct 5 Series GT was by far China and there is a good chance it will be the same story with its successor.